The Massachusetts hockey team’s search for its next head coach appears to be nearing its completion three weeks into the process. 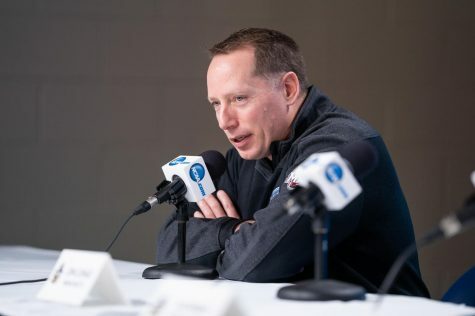 Harvard associate head coach Paul Pearl has emerged as a prime candidate for the position, as first reported by Adam Wodon of College Hockey News Sunday morning. No hiring has been confirmed as of Sunday night. 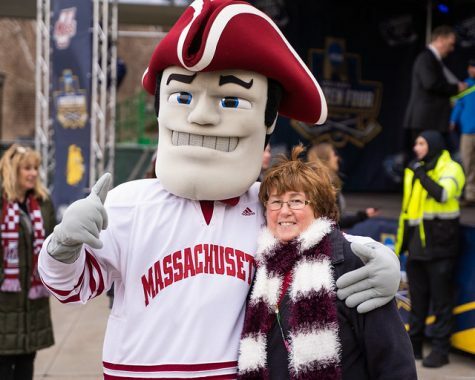 As Matt Vautour of the Daily Hampshire Gazette reported Saturday, Pearl is one of three candidates who have already been interviewed by UMass athletic director Ryan Bamford. The other two are Merrimack coach Mark Dennehy and Cornell coach Mike Schafer. John Buccigross of ESPN tweeted Sunday morning that Pearl and Dennehy were front runners for the position. Both would bring head coaching experience to Amherst, as Pearl coached at Holy Cross for 19 seasons before joining Ted Donato’s staff at Harvard as an associate head coach in 2014, while Dennehy has led the Warriors for 11 seasons. Dennehy is signed with Merrimack through the 2018-19 season and has spent the last decade building the Warriors into a respected Hockey East program. 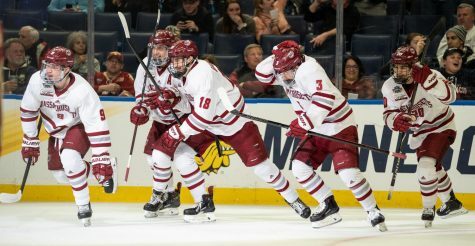 Merrimack finished this past season with a 13-19-7 record, but the Warriors have been a consistently competitive team under Dennehy and it’s unclear if he would be motivated to leave a comfortable situation to start rebuilding at UMass. That leaves Pearl, a Wakefield native who has spent close to three decades as a college coach in New England. The winningest coach in Holy Cross history, Pearl also spent time as an assistant at Brown. With the Crusaders, Pearl was a two-time Atlantic Hockey coach of the year and led them to the NCAA tournament in 2004 and 2006. Pearl was at the helm for Holy Cross’ stunning upset of Minnesota in the first round of the 2006 tournament and coached the Crusaders to five separate 20-win seasons in his time in Worcester. Pearl served as an associate coach focusing on defense and special teams in two years with the Crimson, who made the NCAA tournament in both of his seasons on the bench. As a defenseman at Holy Cross, Pearl totaled 14 goals and 63 assists in 125 games for the Crusaders in the late 1980s. 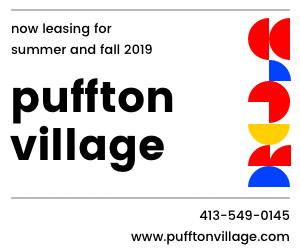 While Pearl has emerged as a favorite for the job and Mike McMahon of CHN said a hire could come as early as this week, it’s important to note Bamford’s search remains ongoing, as Buccigross also indicated Sunday morning. 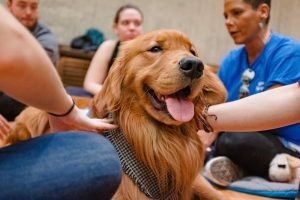 A handful of teams are still alive in the NCAA tournament and it’s possible Bamford could be interested in talking to some of their assistant coaches as well. Whatever the case, things appear to be moving quickly, and it seems like the Minutemen will have their new coach sooner rather than later. 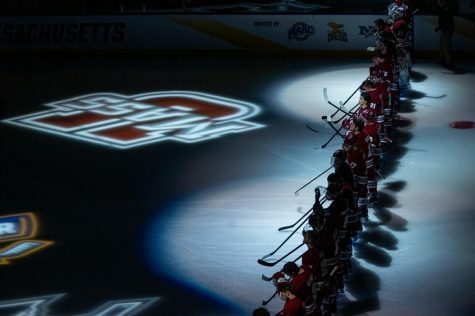 As players from around the country start to leave school for NHL contracts, there’s been no indication regarding any Minutemen potentially leaving for a professional offer this offseason. 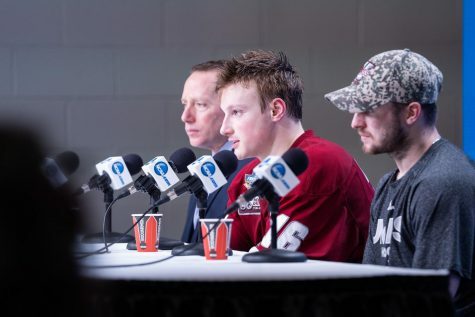 Last year, UMass lost roughly 18 percent of its 2014-15 point production when Frank Vatrano and Brandon Montour forwent their remaining years of collegiate eligibility to sign NHL entry contracts with the Boston Bruins and Anaheim Ducks respectively. 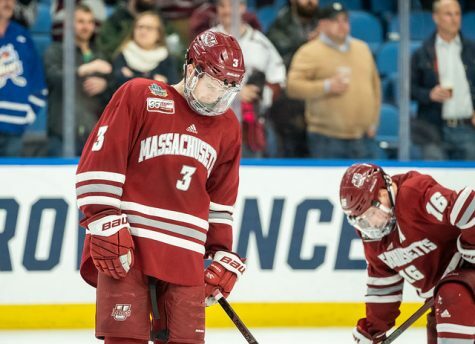 The biggest flight risk for UMass this year may be William Lagesson, a 6-foot-3 defenseman and fourth round draft pick of the Edmonton Oilers in 2014. 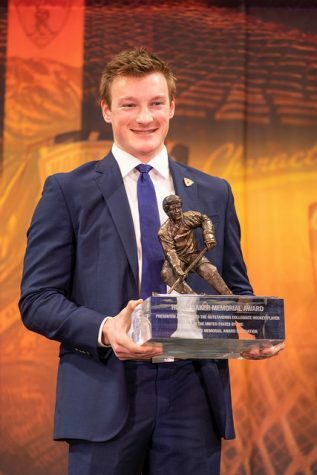 A freshman in 2015, Lagesson impressed with his defensive zone play, strength and mobility in his first season with the Minutemen and looked like a future NHL defenseman when he was healthy. 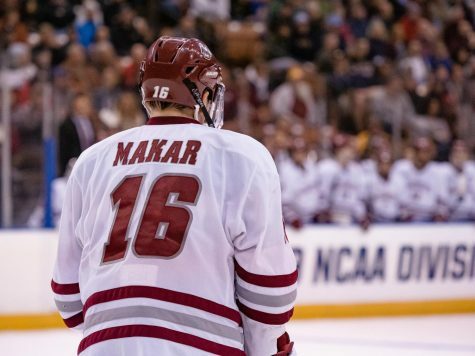 It’s only natural to wonder if the Oilers want him in their system for the next year or two, opposed to sticking around with a rebuilding UMass team. The Minutemen’s other NHL pick still on the roster is Ivan Chukarov, another 6-foot-3 defenseman who was selected in the seventh round by the Buffalo Sabres in 2015. He has the size and range to play in the NHL someday but could benefit by staying in school and gaining strength and experience before leaving for the pros. Buffalo is near the bottom of the NHL again and doesn’t have much to gain by rushing prospects along. Rising sophomore defenseman Callum Fryer has not been drafted yet, but he has a chance to hear his named called in June’s 2016 NHL entry draft. He showed a good defensive stick and shot blocking ability as a freshman defenseman this past year and was listed on NHL Central Scouting’s 2016 watch list in January. Forward Dennis Kravchenko has the speed and playmaking ability to play professionally and has produced at a near point-per-game pace in two seasons with the Minutemen. As an undrafted free agent, it’s possible an NHL team could reach out to sign him, but Kravchenko was streaky this year and could also benefit from more time in school. Graduating senior Shane Walsh was a prolific goal scorer in his last year and a half at UMass and also figures to draw professional interest. Players who can reach the back of the net like Walsh don’t go unnoticed by pro scouts, and he seems likely to draw interest at some point in the spring or summer. 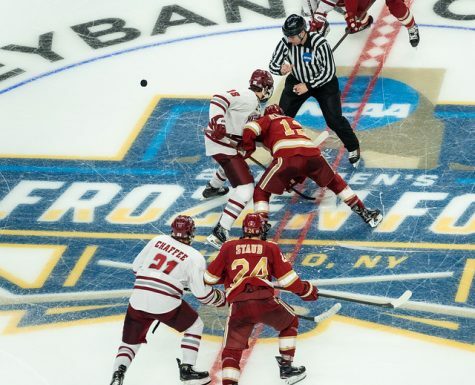 Of the six Hockey East teams that qualified for the 2016 NCAA tournament, one has already punched its ticket to the Frozen Four – Boston College, which beat Minnesota-Duluth 3-2 on Saturday to win the Northeast regional bracket. 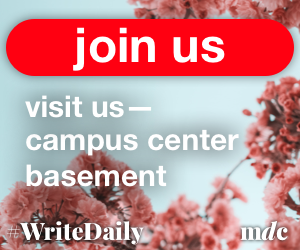 Defending champion Providence College was knocked out in a double overtime loss against the Bulldogs in the opening round of the tournament, while Northeastern, Boston University and Notre Dame all lost their opening games as well. UMass Lowell will play Quinnipiac in the East regional final Sunday night with a trip to the Frozen Four on the line after beating Yale 3-2 in overtime in its first round game. In the West regional, Ferris State and Denver will face off for another spot in the Frozen Four. North Dakota already won the Midwest with a 5-2 win against Michigan. The Frozen Four will be held in Tampa, Florida from April 7-9.